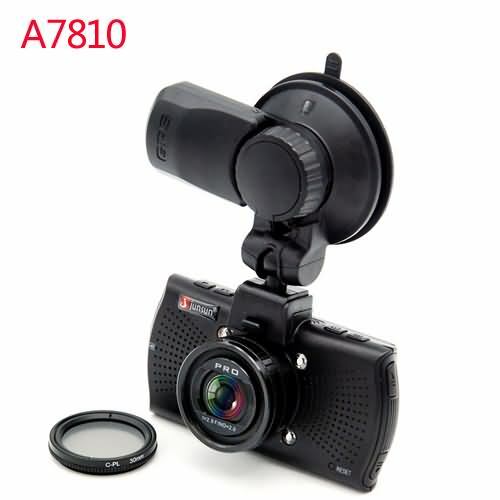 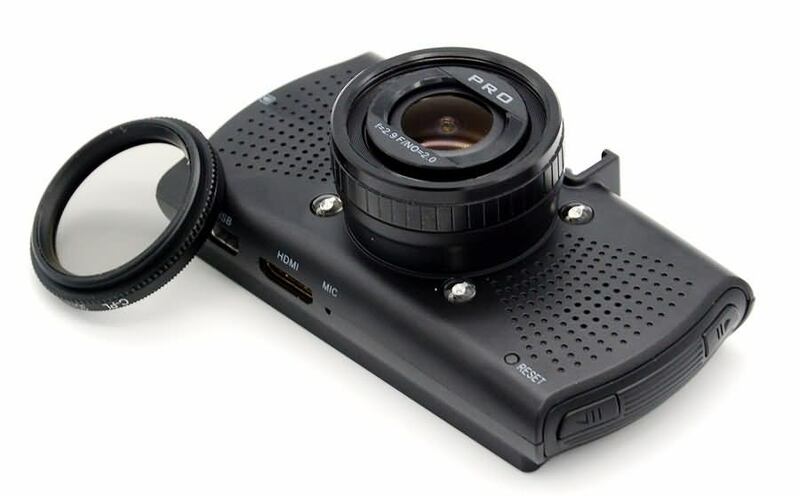 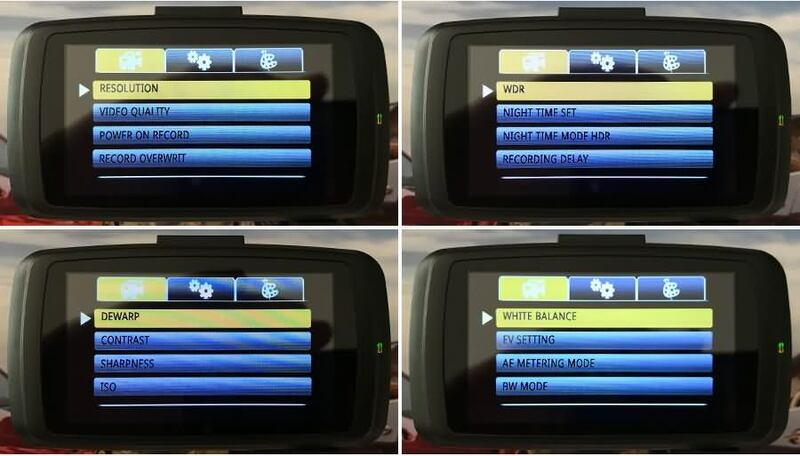 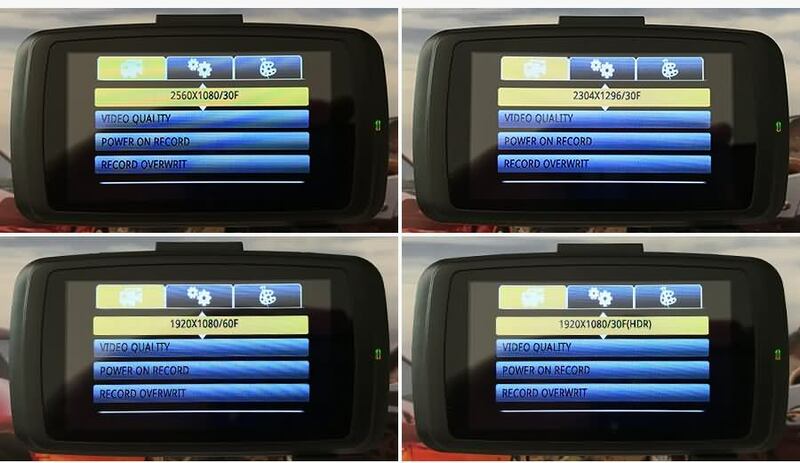 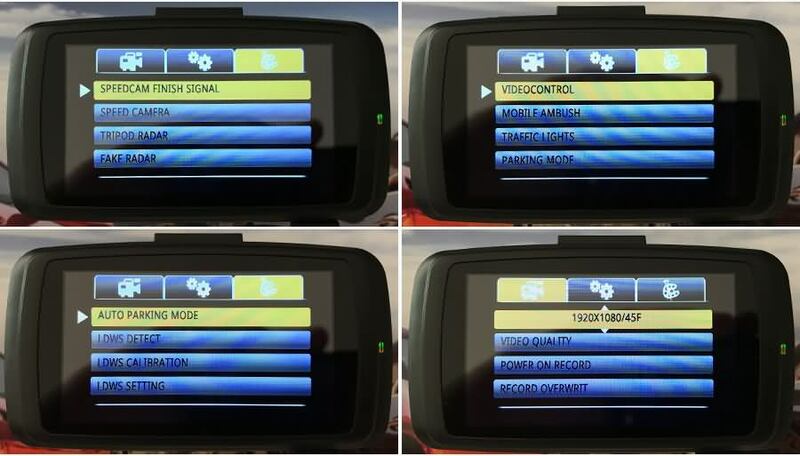 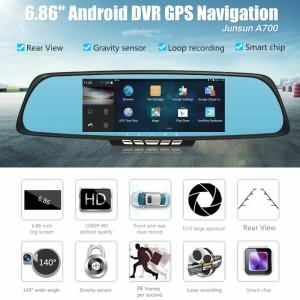 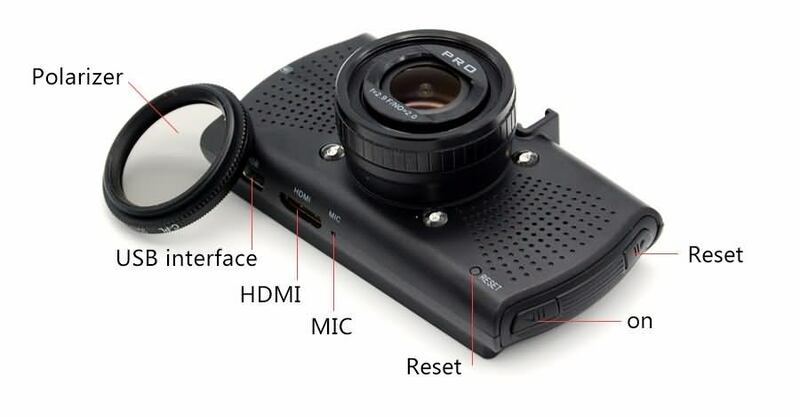 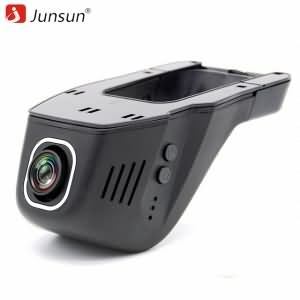 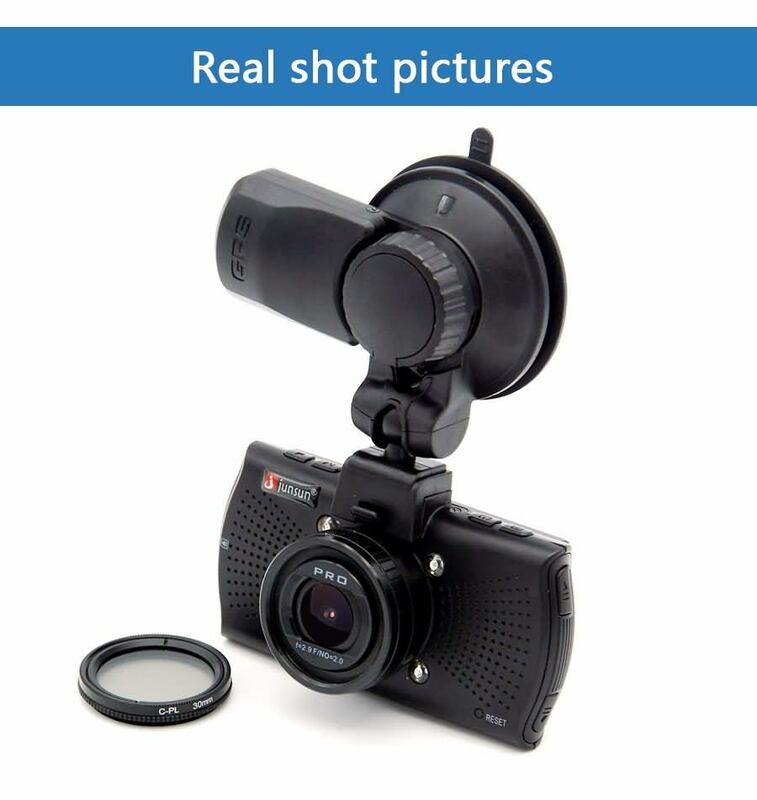 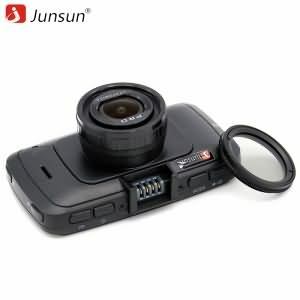 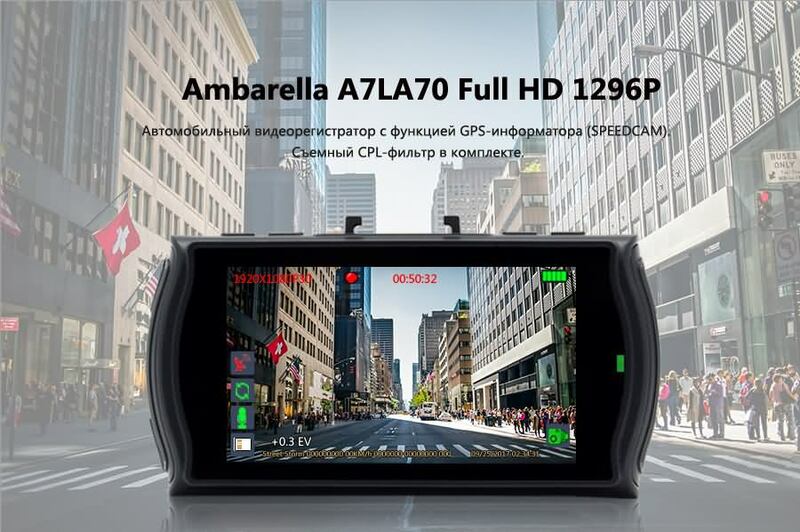 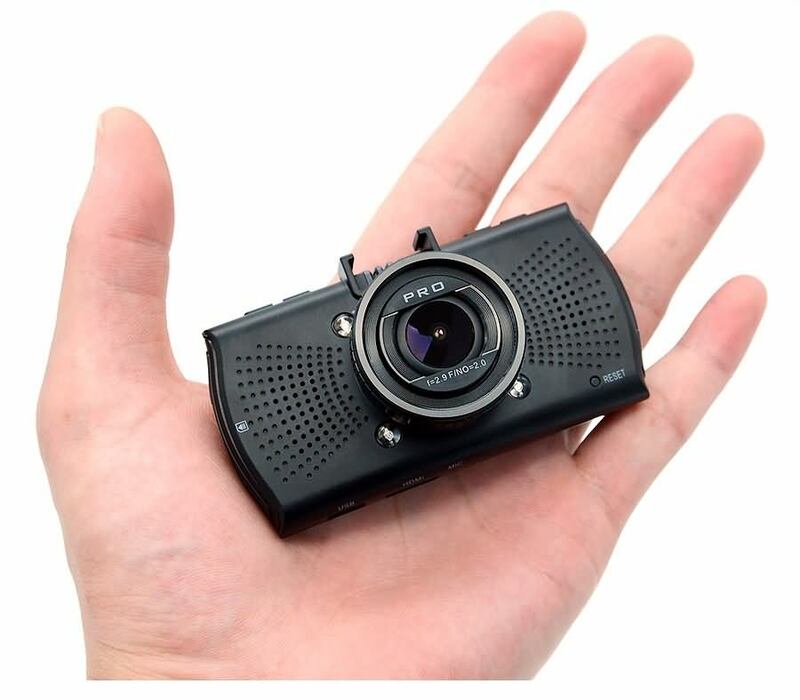 This Ambarella A7LA70 Car DVR Camera with GPS can be used as a car DVR to record your wonderful daily life, traveling and outdoor activities. 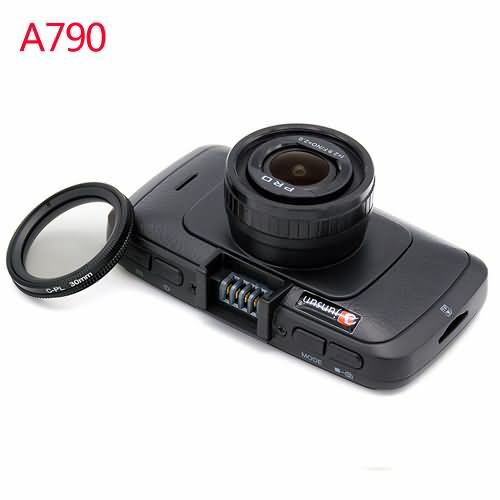 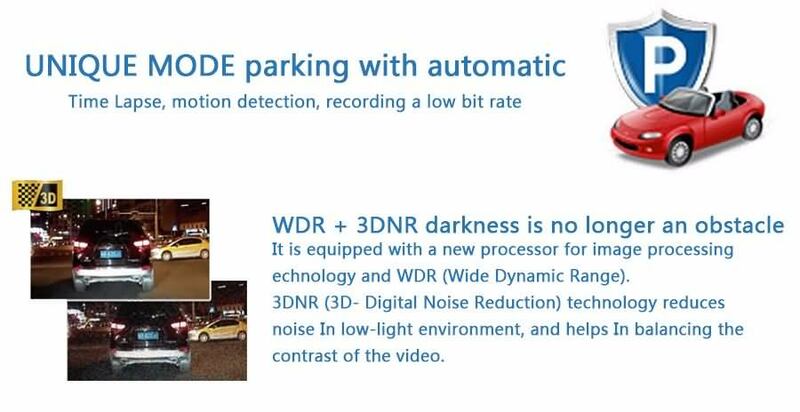 It can also be used for car shooting to take evidence of traffic accident. 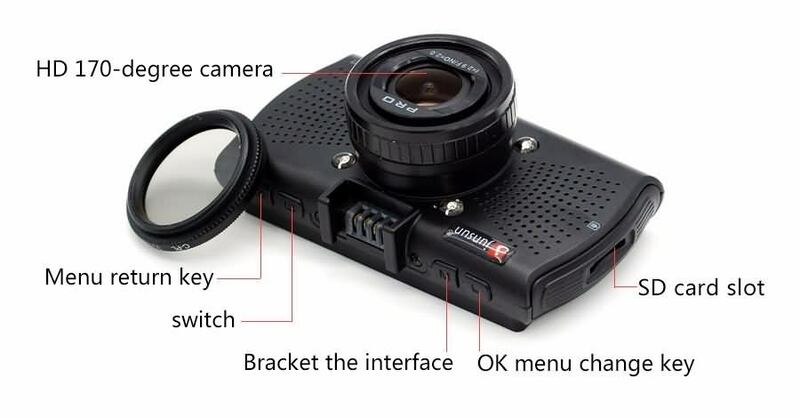 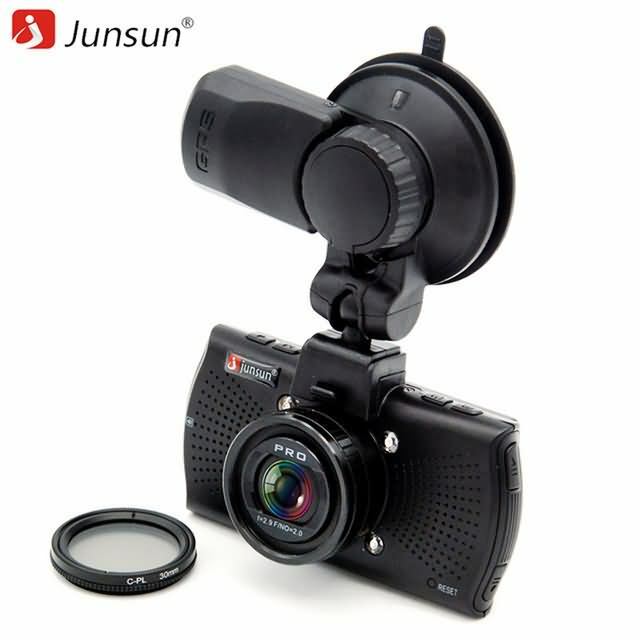 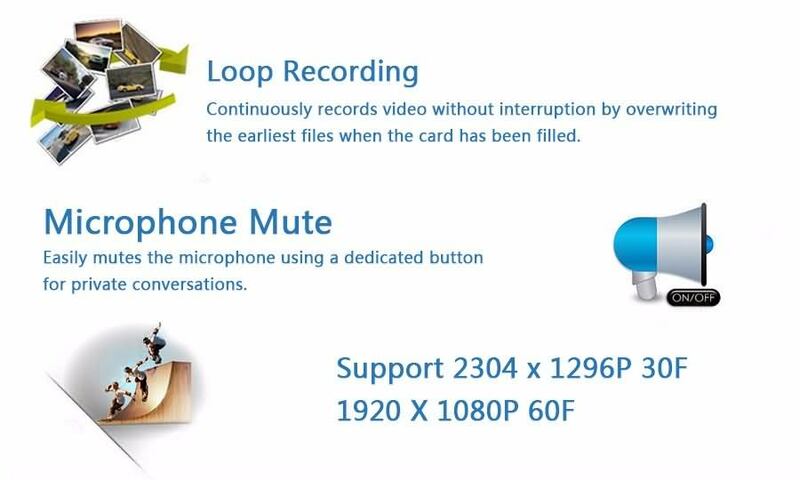 And suitable for backpackers to record traveling experience, too. 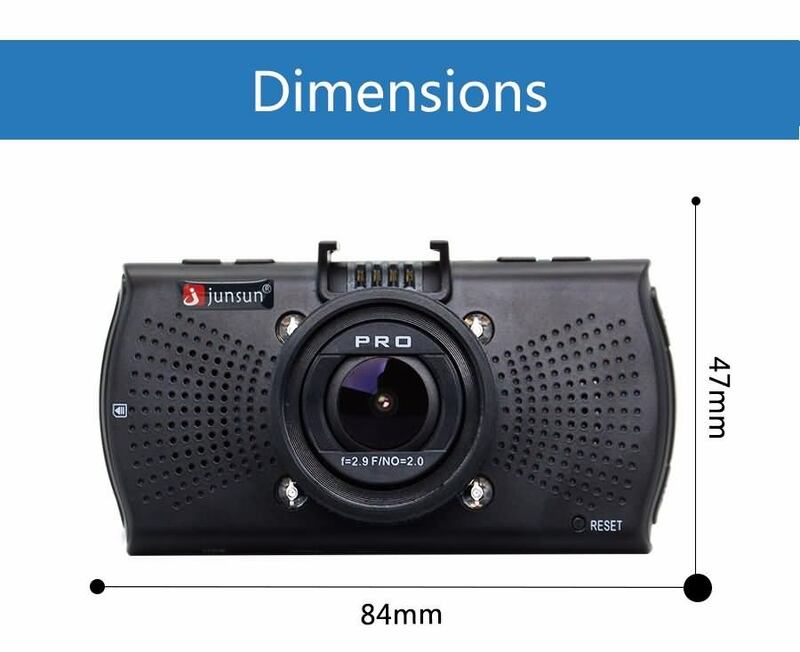 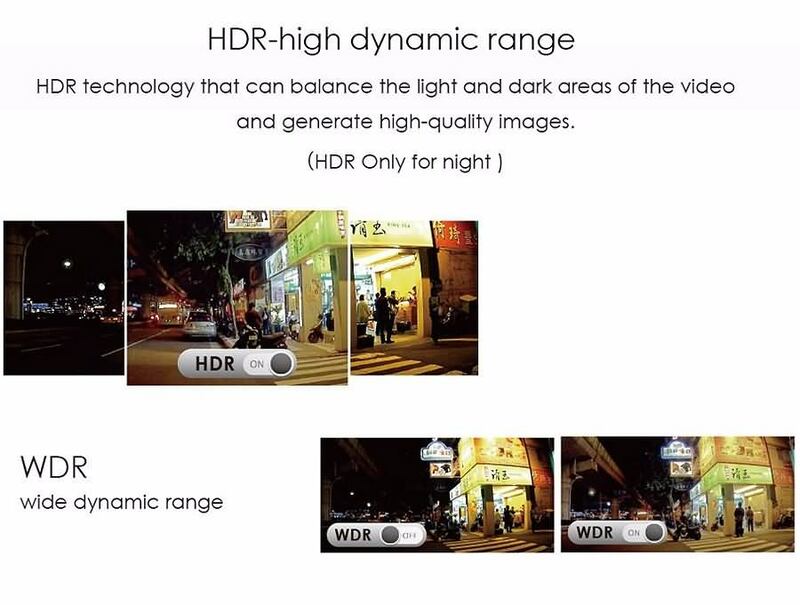 High definition 1296P 170 degree wide angle lens. 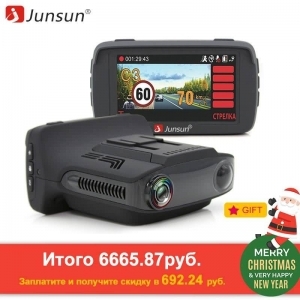 Portable and practical, perfect gift for yourself or your friends. 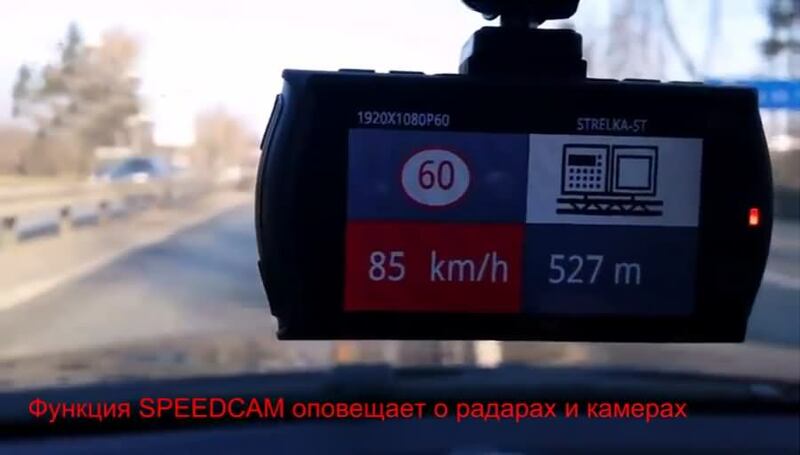 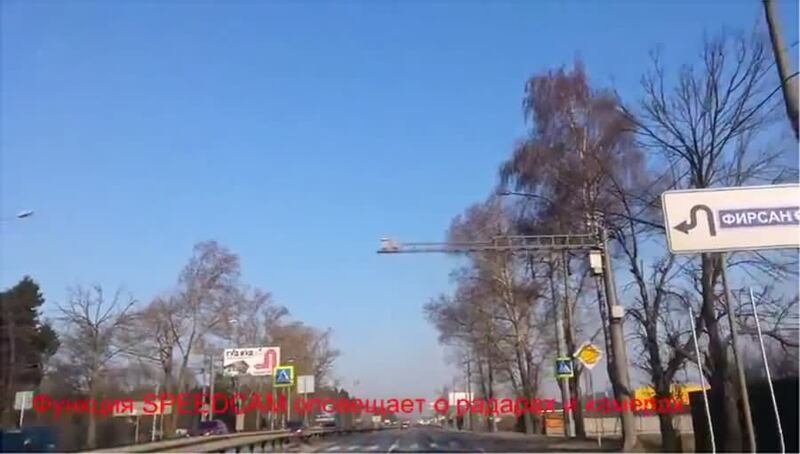 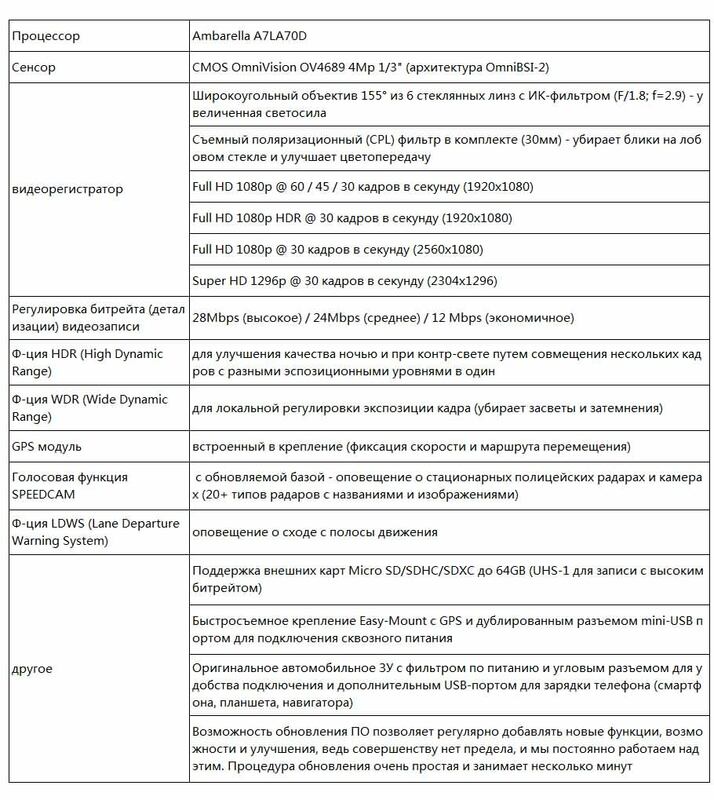 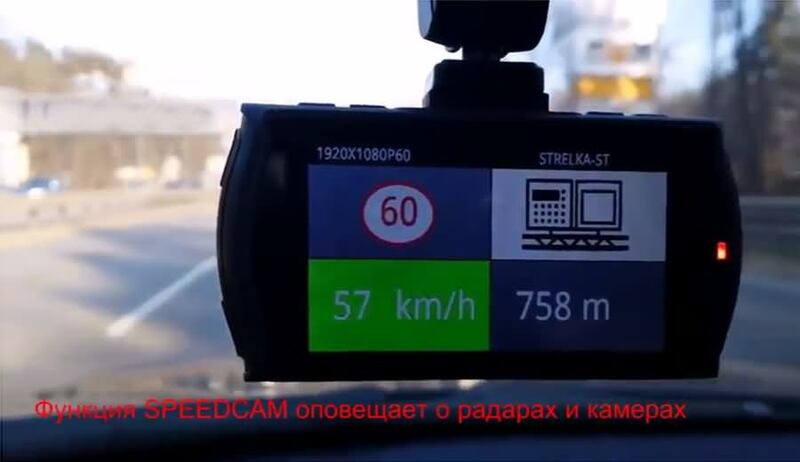 PS: The Speedcam is just for Russia, and the Speedcam must be along with the GPS. 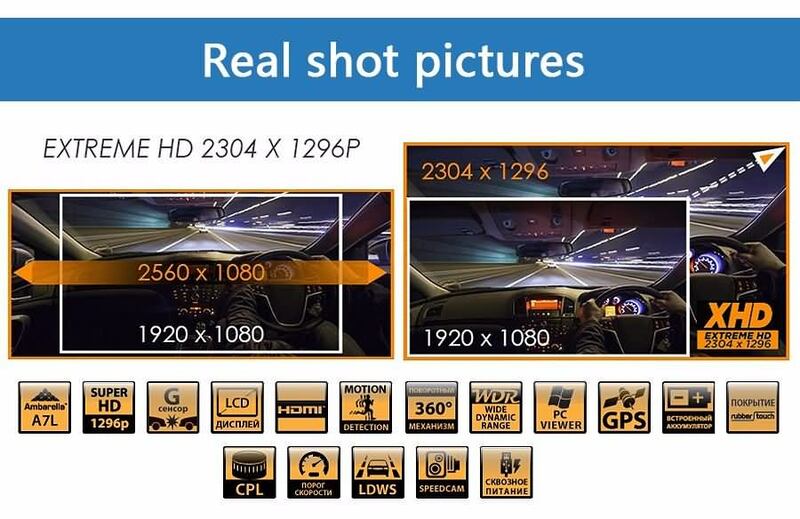 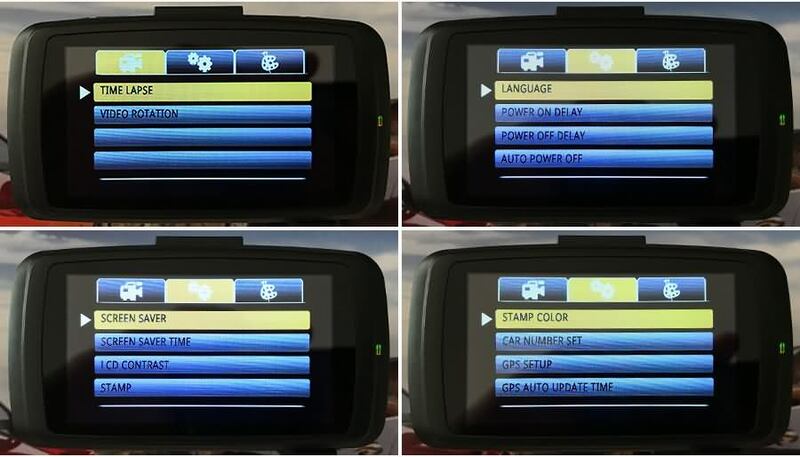 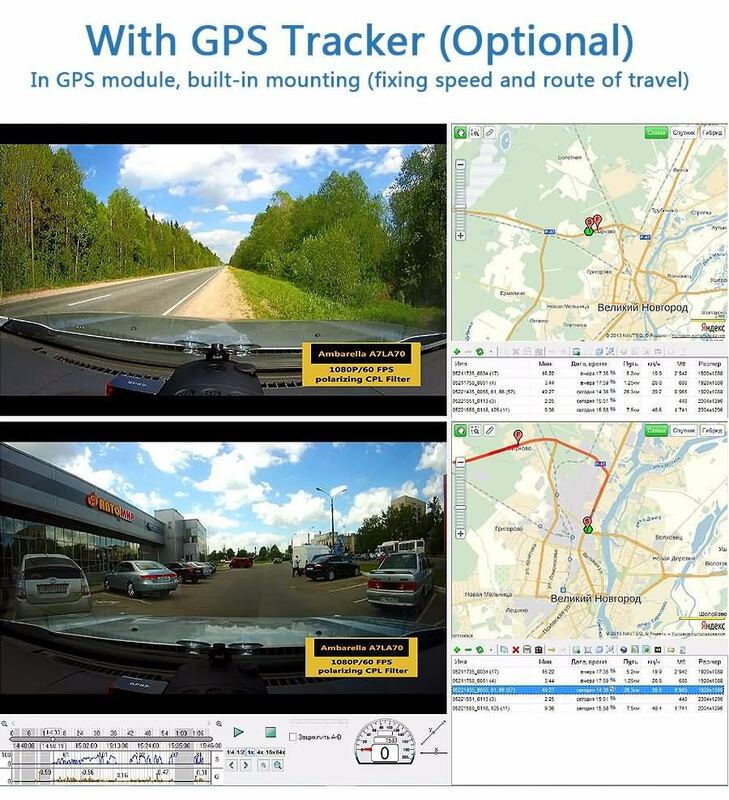 if you don’t choose to buy the GPS, it will has no Speedcam function. 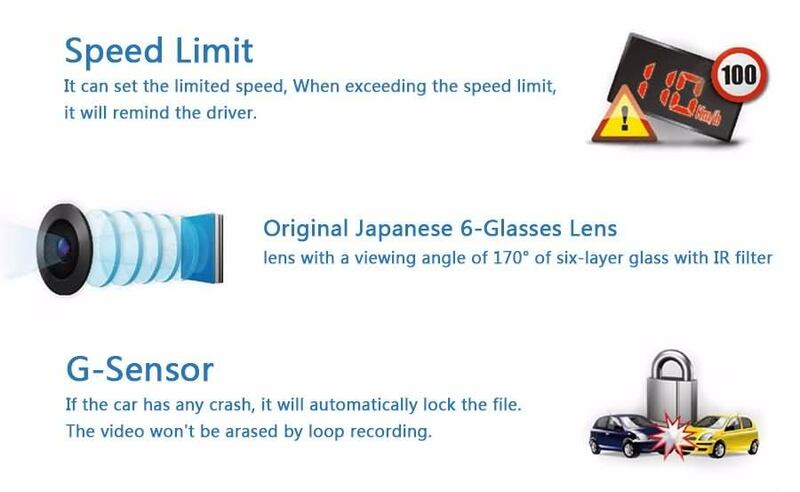 15, The ability to update the software allows you to regularly add new functions, features and enhancements, in fact no limit to perfection, and we are constantly working on it. 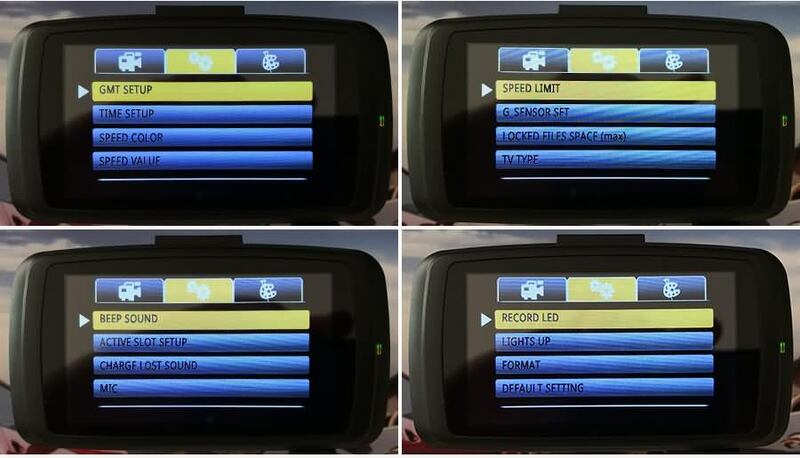 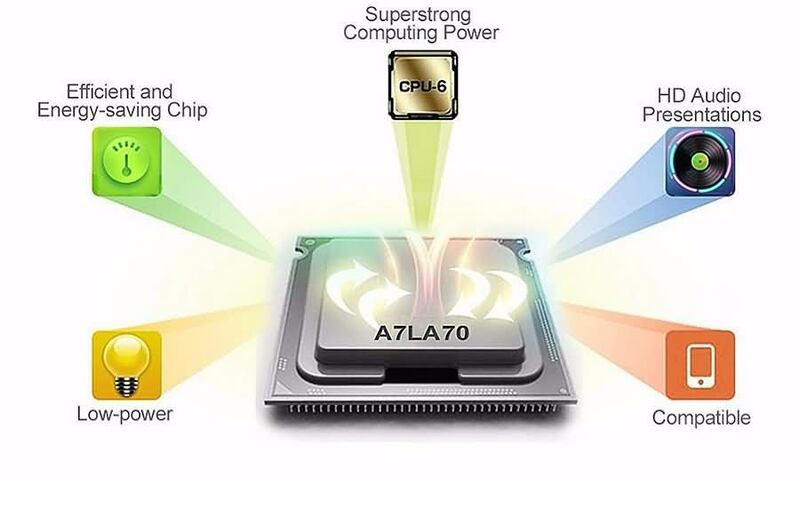 16, The upgrade procedure is very simple and takes only a few minutes.